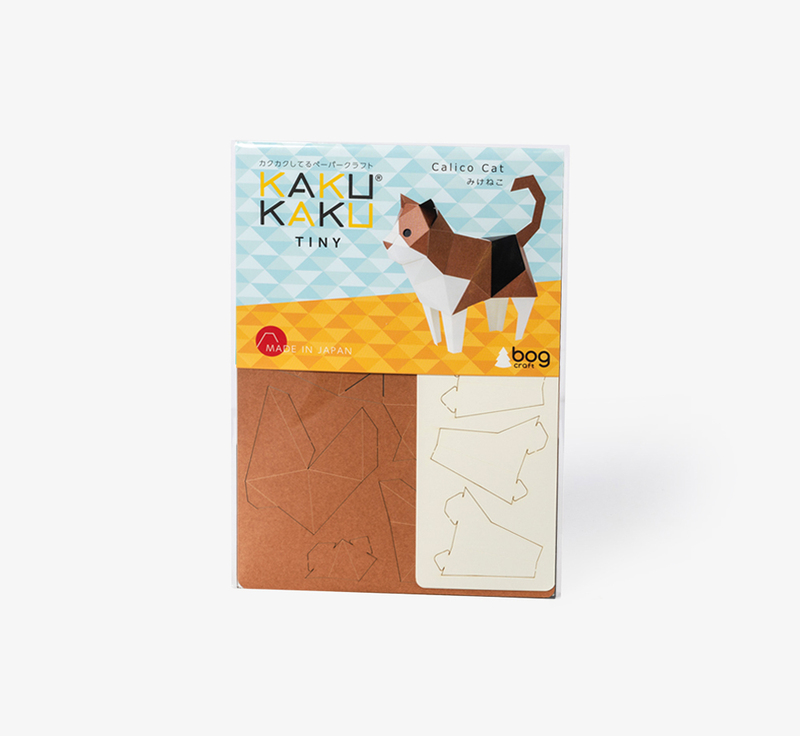 A perfect gift for craft lovers. 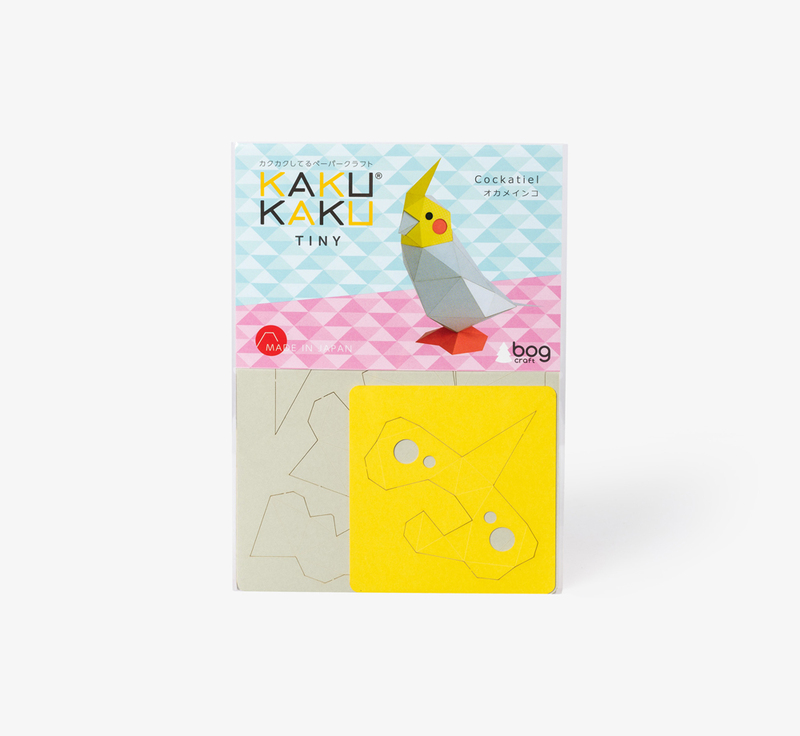 Mixing Japanese design and old-fashioned fun, this papercraft gives you the chance to cut, stick and fold your way to a yellow-beaked toucan. 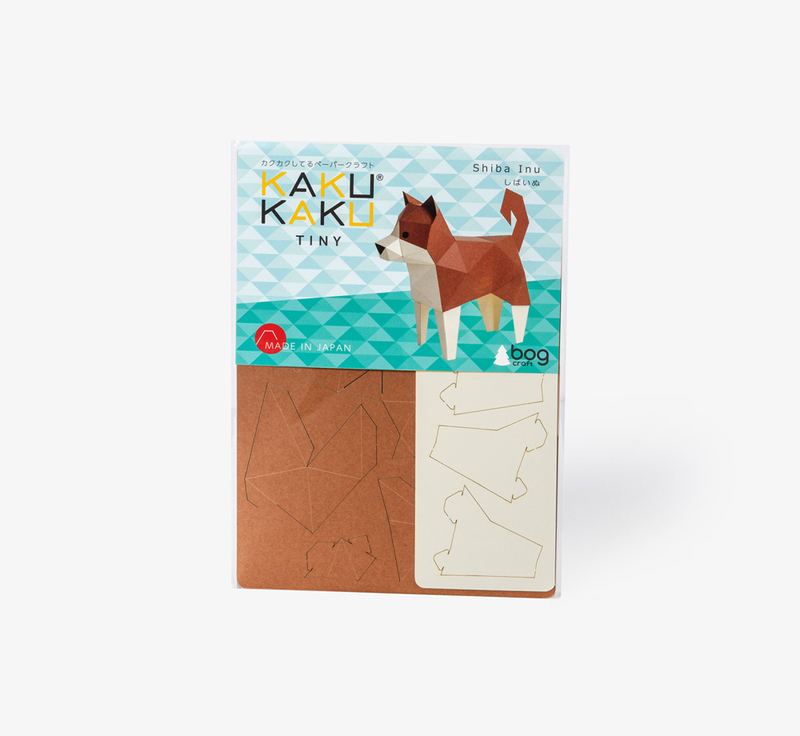 Ideal for fiddly fingers.